This is a day of service to your community. It is the payment that you make to keep your place in harmony, to keep your place in balance, which in turn keeps you nourished and healthy. 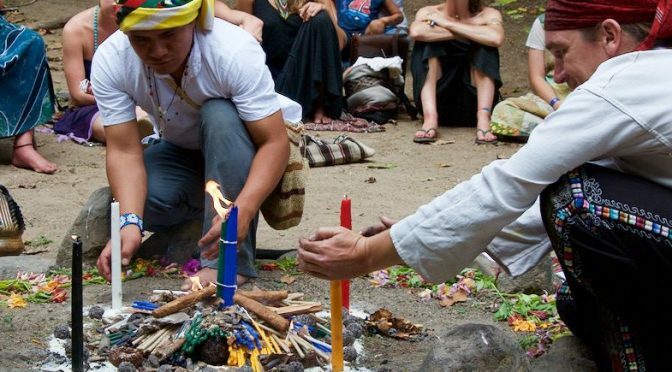 Whether you pay your energy through making ceremonies for your community or through physical work within the community, today is a day when gathering people together may help to really get things done. If you are able to co-ordinate a community spring clean, litter pick, or general tidy up of your neighbourhood, you could not find a better day for it. Many hands will certainly make light work today, in both the physical and the more esoteric sense. Hand in hand it is possible to make a huge difference to the world, and when we care for our community and surroundings, we can bring peace and healing to it. This in turn enriches our own lives. Today is a day to show that we care for those around us, to give freely of our time and energy in gratitude to the community that sustains us. In turn this burns away any debts we have in this realm or another.